Asian Sun Martial Arts the best source for Martial Arts, Taekwondo, Karate Lessons and Kickboxing Classes. 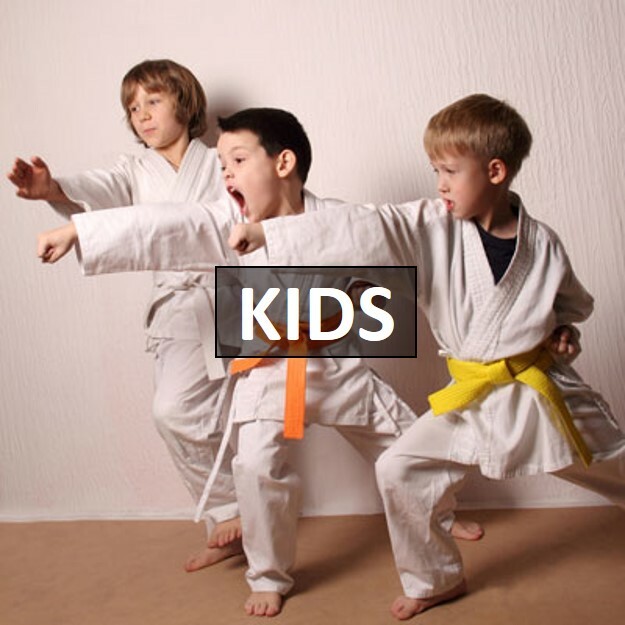 Welcome to Ohio’s #1 Martial Arts Schools! Professional Instruction with World Class Lessons and Facilities in Aurora – Beachwood – Brecksville – Broadview Heights -Copley – Fairlawn – Green – Hudson – Medina – Montrose – Solon – Tallmadge – Wadsworth. Classes for the Entire Family! The Family that Kicks Together…Sticks Together! Come join the Top Martial Arts School in the Cleveland-Akron Area! 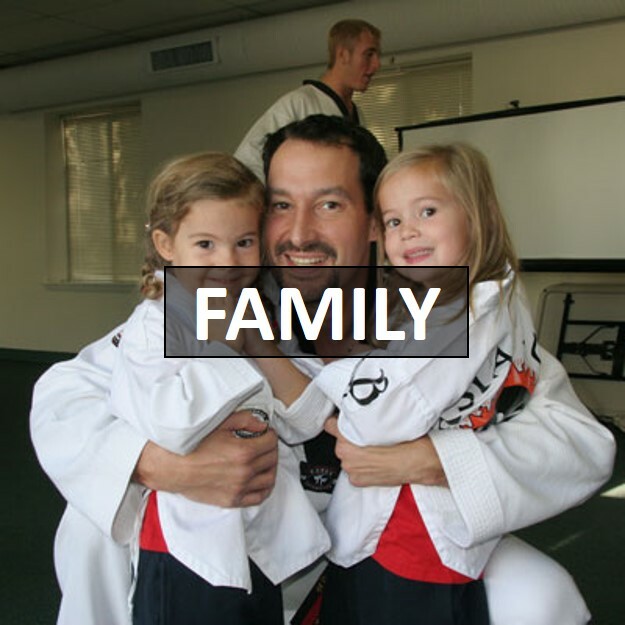 Asian Sun Martial Arts Training Center offers a variety of classes and lessons that will fit your family’s needs. Our Moms and Dads are getting in the best shape of their lives, while having a great time learning valuable and practical Self-Defense. Kids ages 3 years & older are taught life skills that will give them a great start in life. Since we first opened Asian Sun Martial Arts Taekwondo Karate in Hudson over 24 years our instructors have been building and developing Black Belt Champions, strengthening the Mind, Body and Spirit of each individual. Ultimately, we’re building greater unity in families, workplaces, and the communities we serve – vital benefits in today’s society! Asian Sun Ohio – Cleveland Akron Area’s #1 Martial Arts Schools. Experienced National Champion Instructors – Family Friendly Classes.